This group of artworks inspired by my own photography at Spring Time. 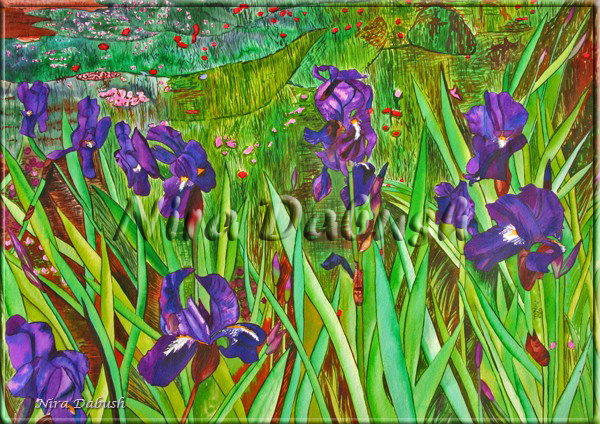 Field of Purple Irises. 70CM X 50CM. Watercolour. 2009. Zomed- In Version. 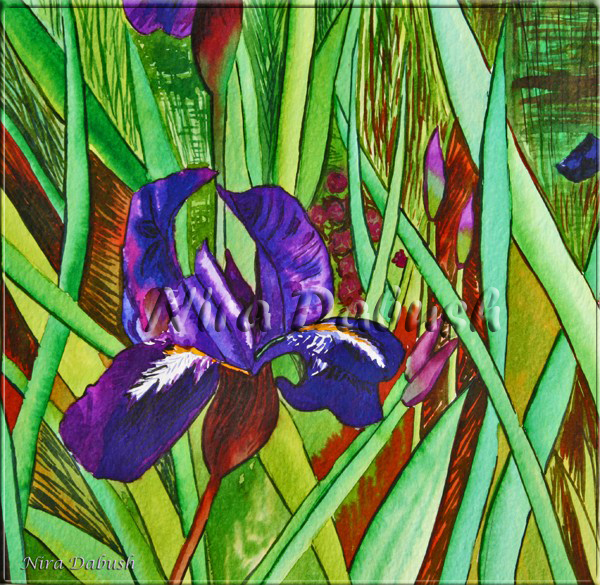 Field of Purple Irises. 70CM X 50CM. Watercolour. 2009.